STOCKHOLM, Sweden - Camilla Hansson (25, 1.73m, Stockholm) was crowned Miss Universe Sweden 2014 at the Göta Källare Night Club in Stockholm on March 28. She will represent Sweden in Miss Universe 2014. 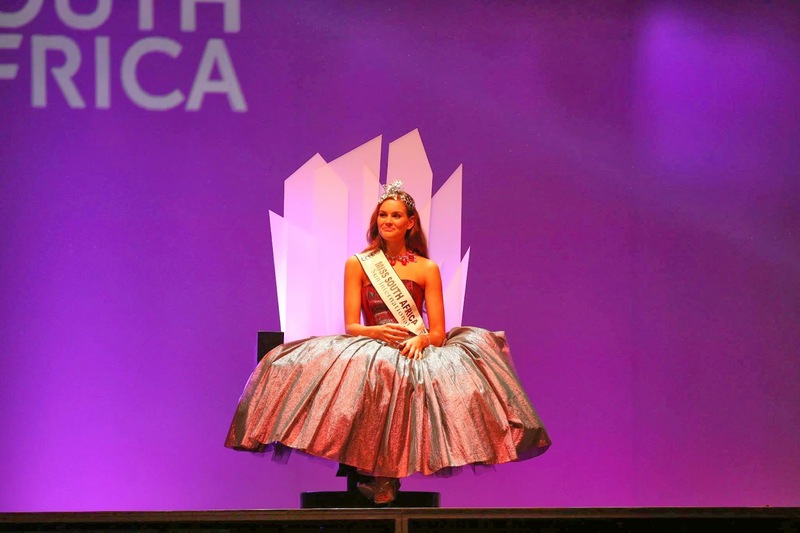 Moa Sundberg was crowned Miss International Sweden 2014 at the same event. Stellar Marianas is back! After 9 years, the Miss Marianas Universe pageant is back after Stellar Marianas, organizers of the pageant, will relaunch the event. 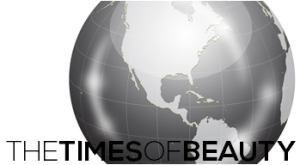 Laila Boyer, president of the organization, indicated in a press conference that Miss Marianas Teen will take place in July and the next Miss Marianas Universe pageant is expected to take place in January 2015. 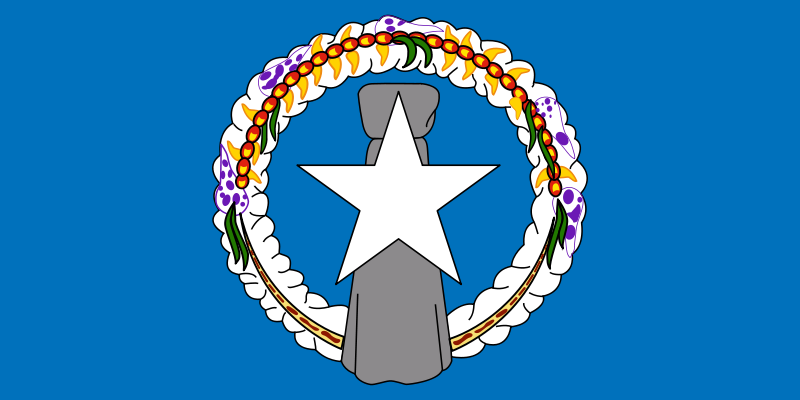 This would mark the return of the Northern Mariana Islands to Miss Universe. 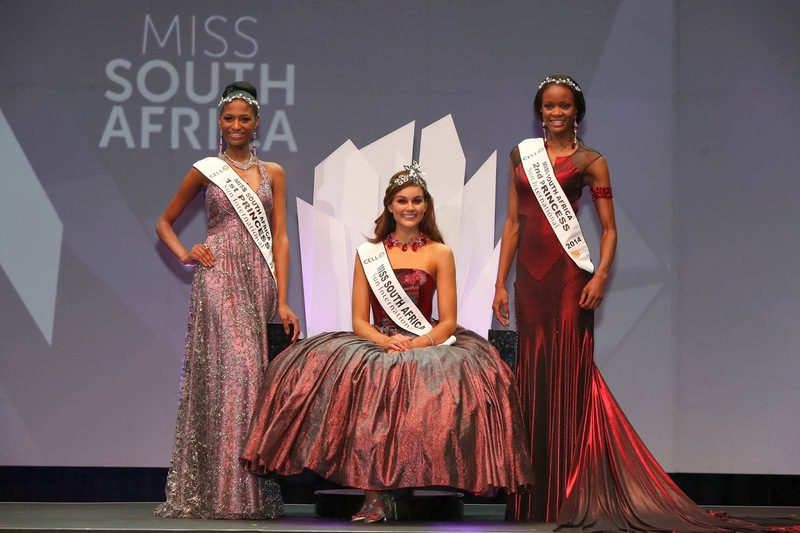 Boyer also indicated that the organization is looking to bring the Miss World license as well to bring more opportunities to the contestants. 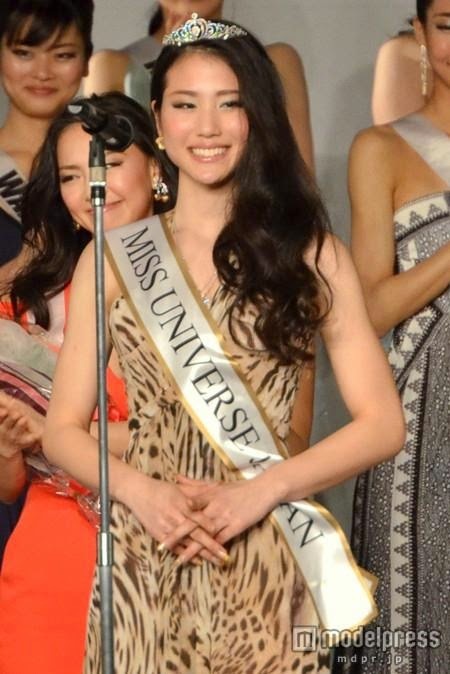 The Northern Mariana Islands have sent a contestant to Miss World once back in 2003. 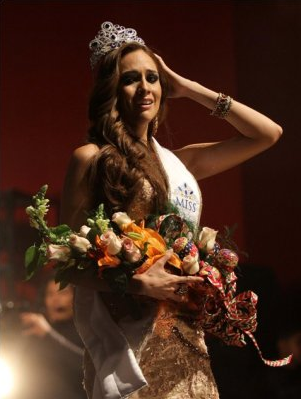 BARVIKHA, Russia - Yuliya Sergeyevna Alipova (23, 1.79m, Balakovo) was crowned Miss Russia 2014 at the Barvikha Luxury Village Concert Hall on March 1. She will represent Russia in Miss World 2014 in London, England and/or Miss Universe 2014. 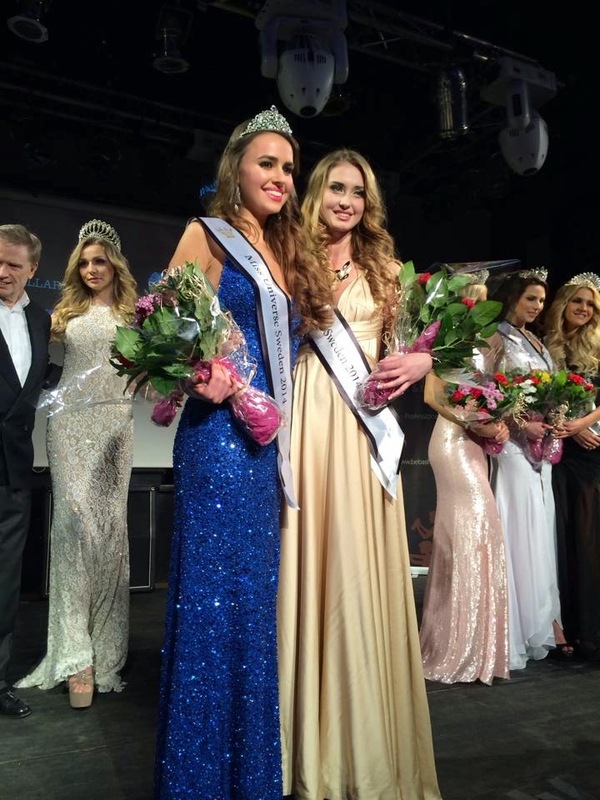 The first runner-up was Anastasia Reshetova and the second runner-up was Anastasia Kostenko. 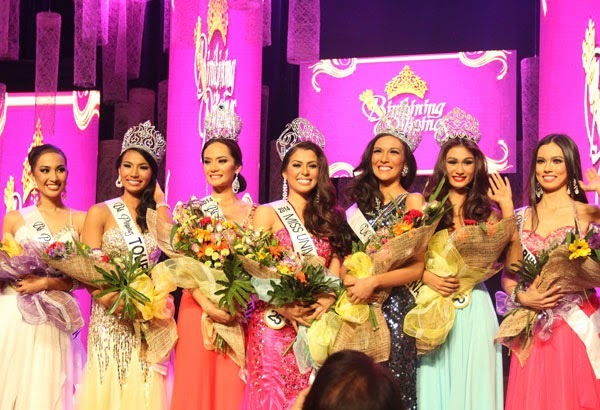 The pageant had Megan Lynne Young, Miss World 2013, and María Gabriela de Jesús Isler Morales, Miss Universe 2013, as special guests.